Update: Read NatureServe's CIO 100 Winner Profile. 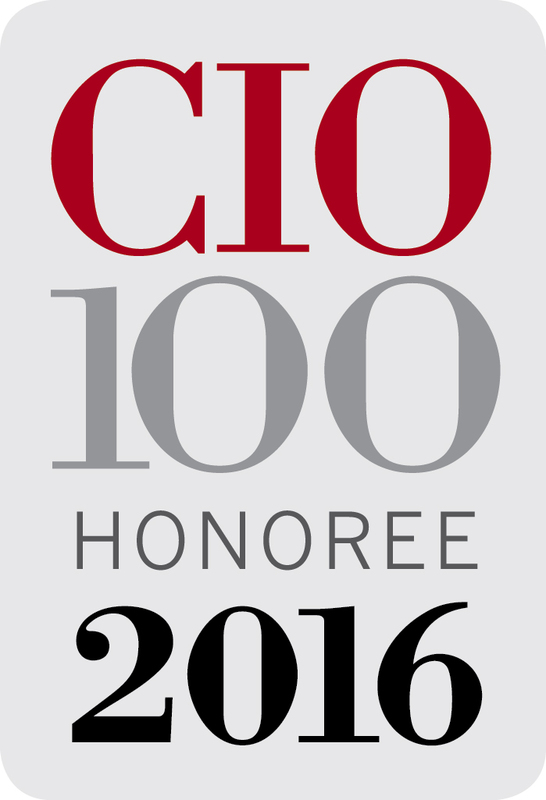 NatureServe is pleased to receive the 2016 CIO 100 Award for its innovation in cloud-based biodiversity data technology through its Biotics 5 platform. This prestigious award honors those whose work has profoundly shaped the IT/business landscape, demonstrating both creative vision and practical leadership in information technology. The shift to the Biotics 5 platform marked a crucial technological milestone that set NatureServe’s 1,000-scientist Network on track toward the real-time input, update and sharing of a vast storehouse of information on 70,000 species and 7,000 ecosystems across the Western Hemisphere. “We use this unique and significant resource to fulfill NatureServe’s mission to provide the scientific basis for effective conservation by responding to more than 6 million information requests every year,” said Lori Scott, NatureServe’s Chief Information Officer. According to Scott and NatureServe staff, Biotics 5 serves as a “glue” that holds our distributed Network together by unifying the creation and management of critical information about various plants, animals and ecosystems. The cloud-based platform is also much more accessible. Staff and Network Program users can now quickly and efficiently maintain a unified taxonomy and consistent application of data standards and methodology. 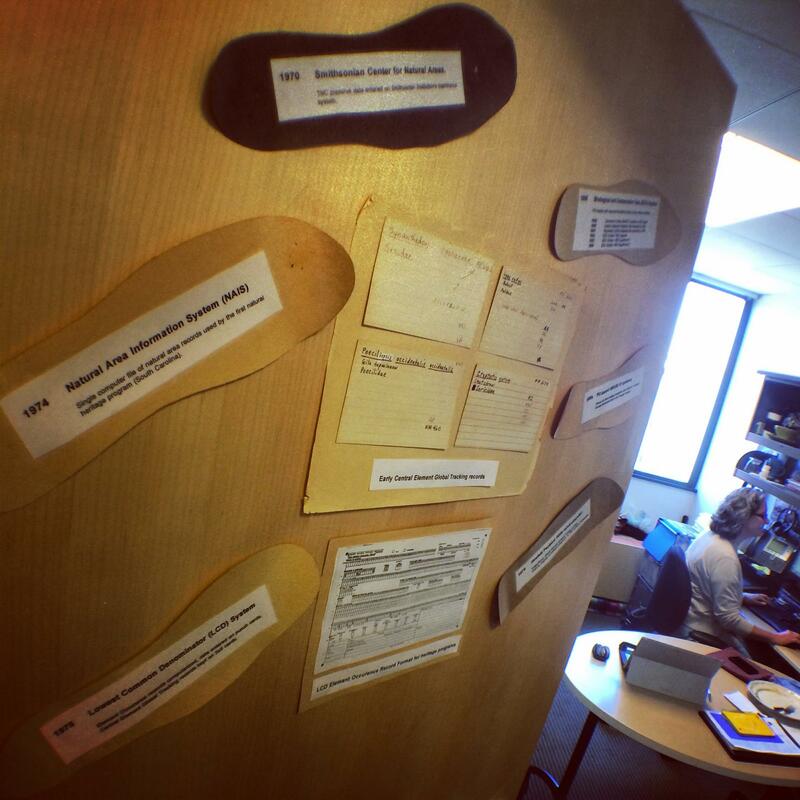 Long gone are the days of information index cards. Each subsequent advance in NatureServe’s database technology has led to higher standards in data quality and a decrease in the time needed to maintain it. 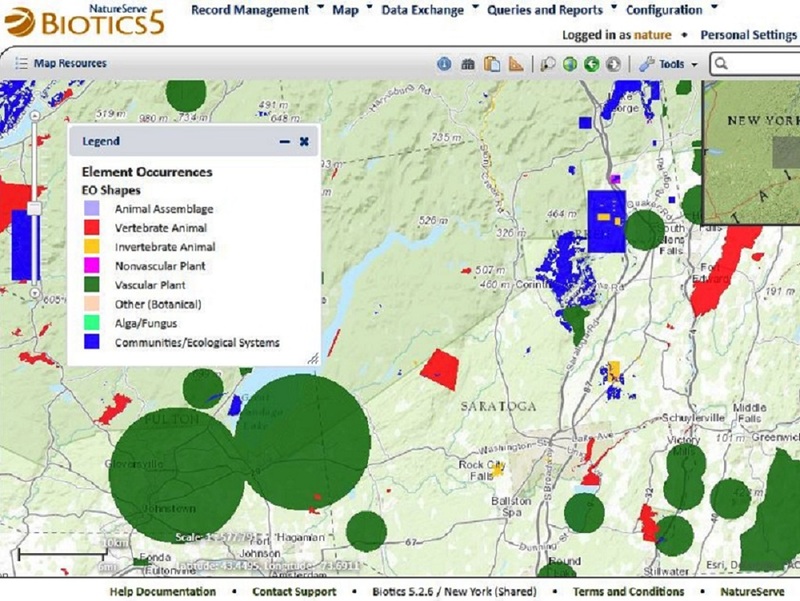 As observations are collected by Network Programs in the field, they can immediately be uploaded into the database where they are quality controlled, unified and analyzed, ultimately helping to guide the location of infrastructure projects to places that will have the least impact on natural resources. By seizing the opportunity to combine cloud-based architecture and agile development, NatureServe has created an innovative new technology delivery strategy. The Biotics 5 application design achieves more effective and efficient data management across the NatureServe Network enterprise.